Banner Engineering India Pvt. Ltd.
We Johari Gems & Tools are a prominent exporter, importer & stockist of jewellery industrial process machinery. 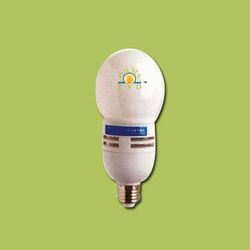 Canara Lighting Industries Pvt. Ltd.
We are providing best quality products. We are a leading trader wide range of day light lamp.